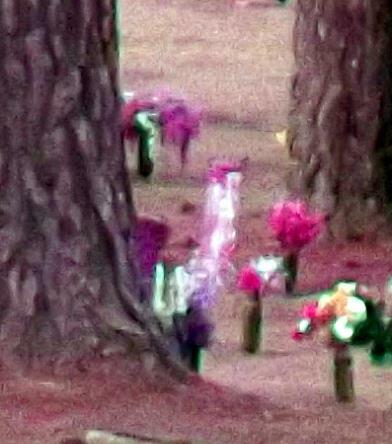 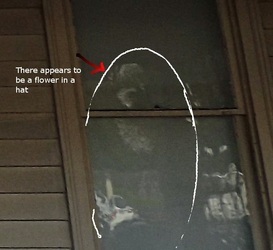 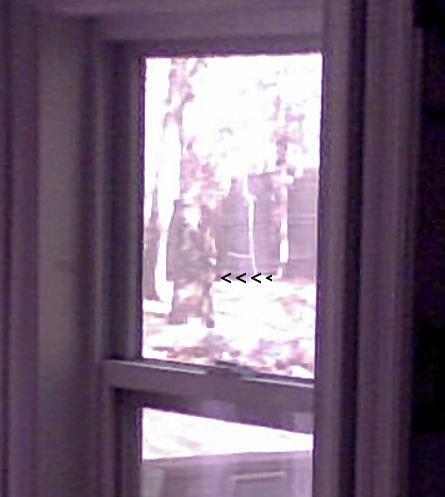 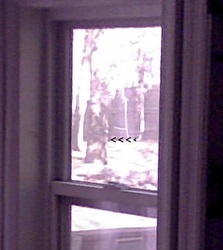 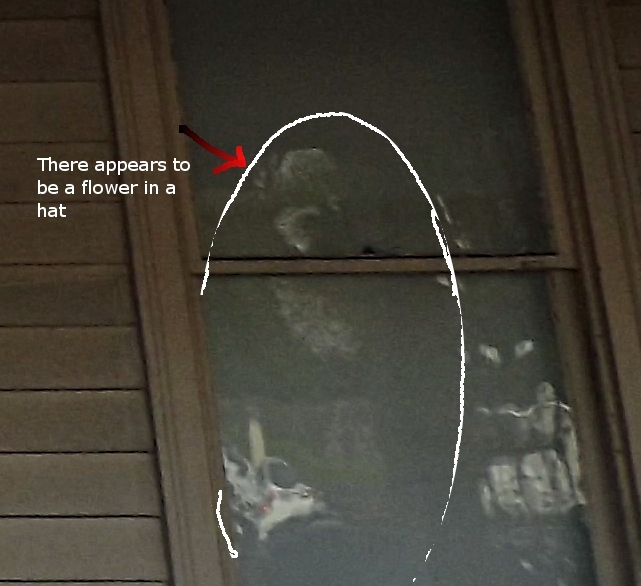 Ghostly Images - Click on photo to read respective captions. 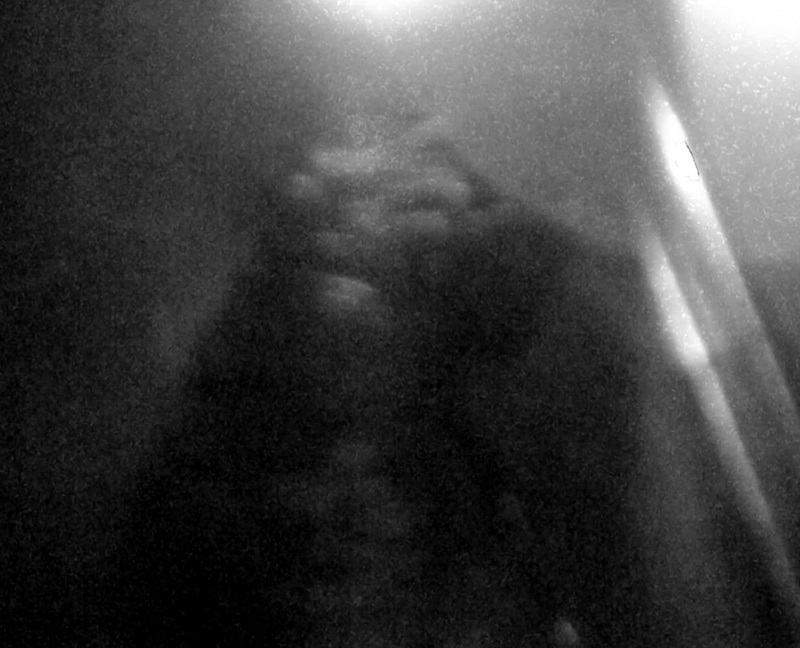 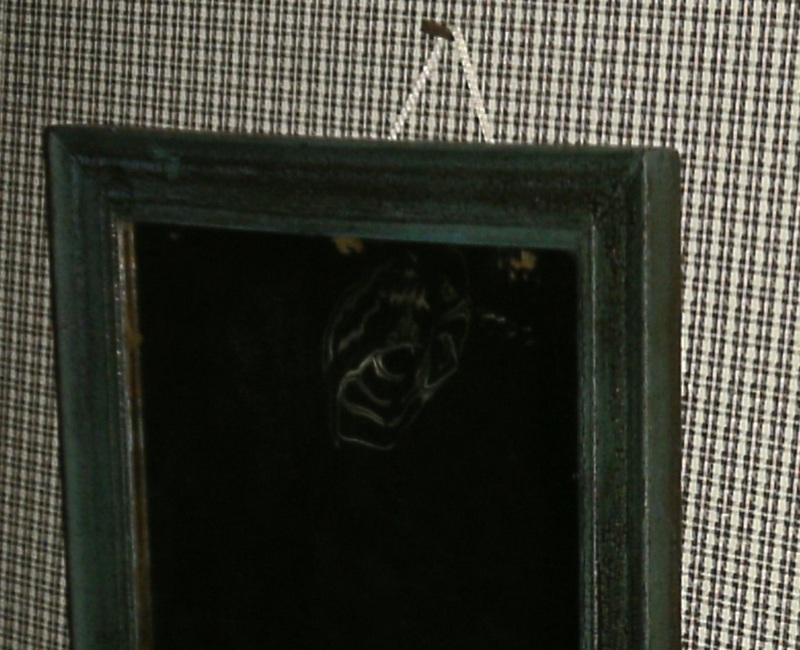 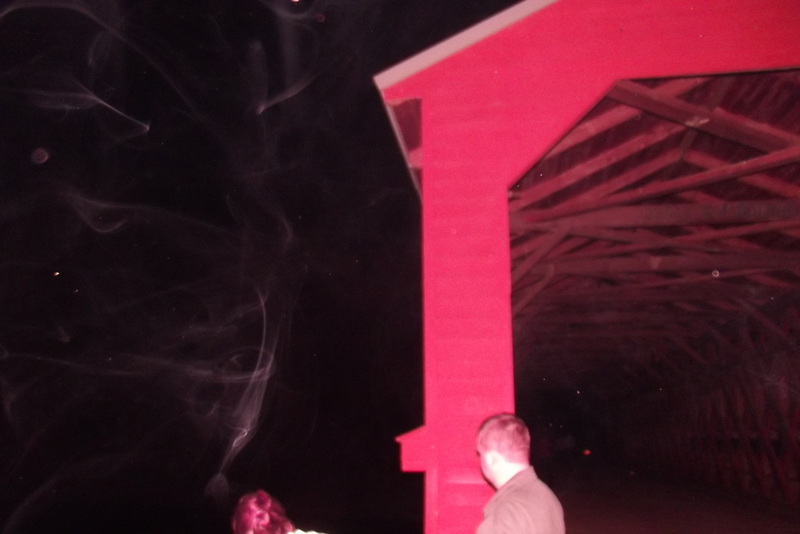 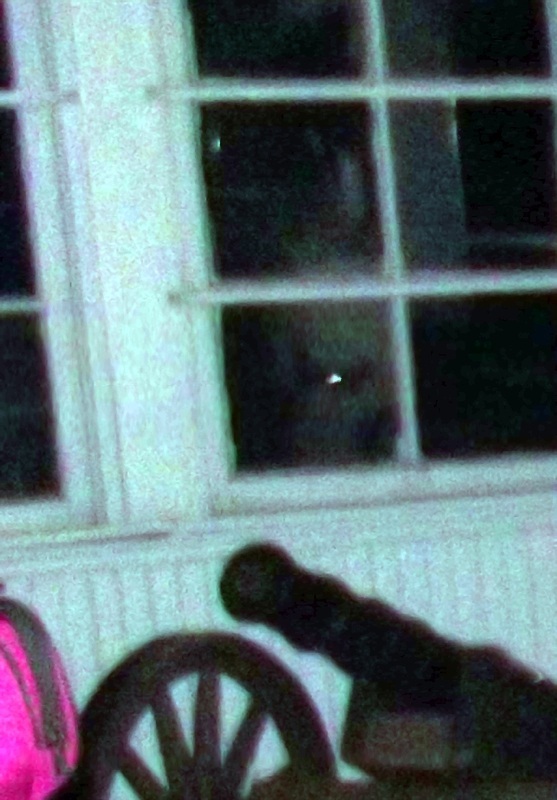 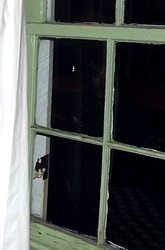 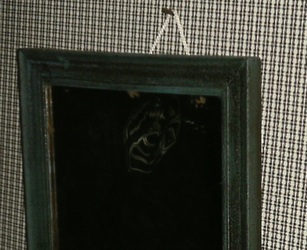 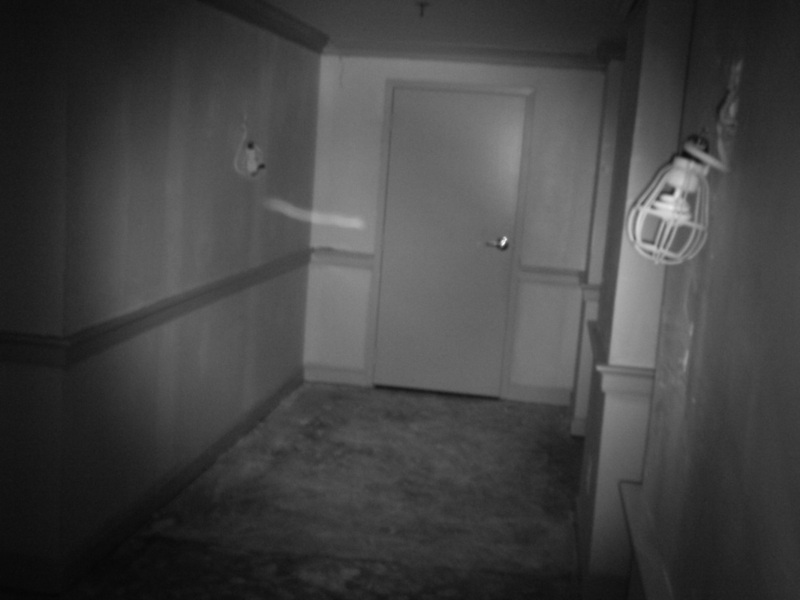 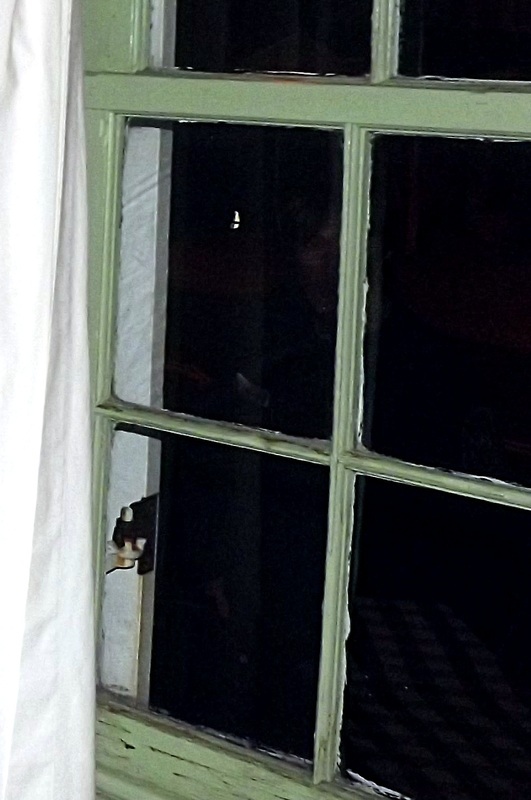 These photos, dated 11/16/13, were taken during an investigation of a private residence located in Hopewell, VA. We had two independent sources examine and confirm images are of a paranormal nature and not the product of a camera malfunction. 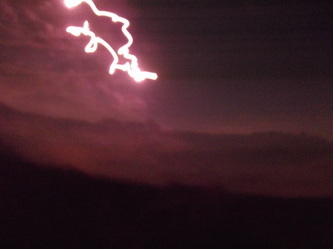 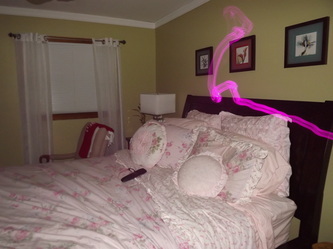 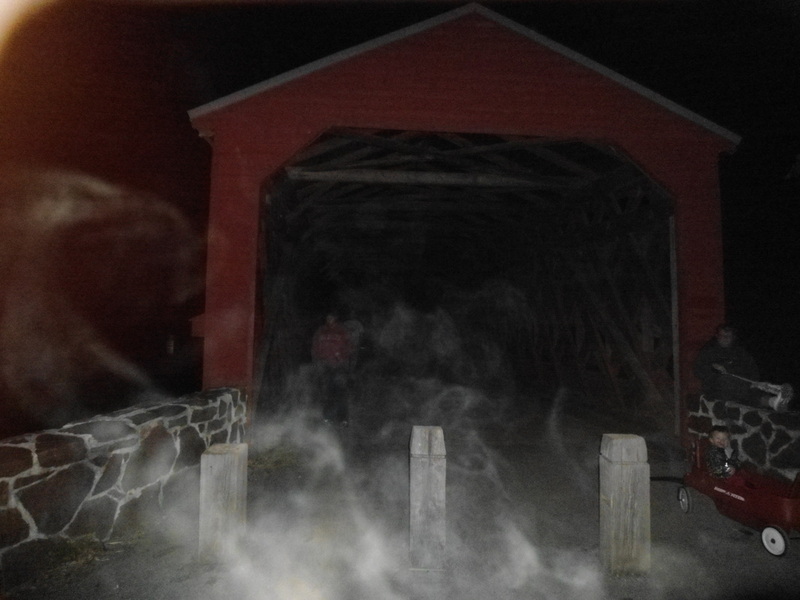 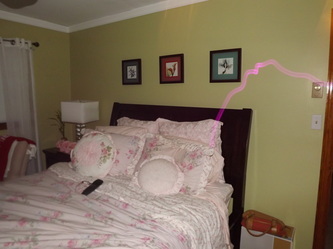 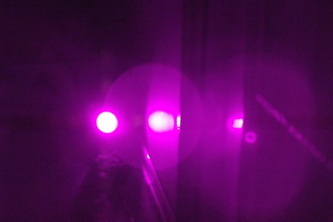 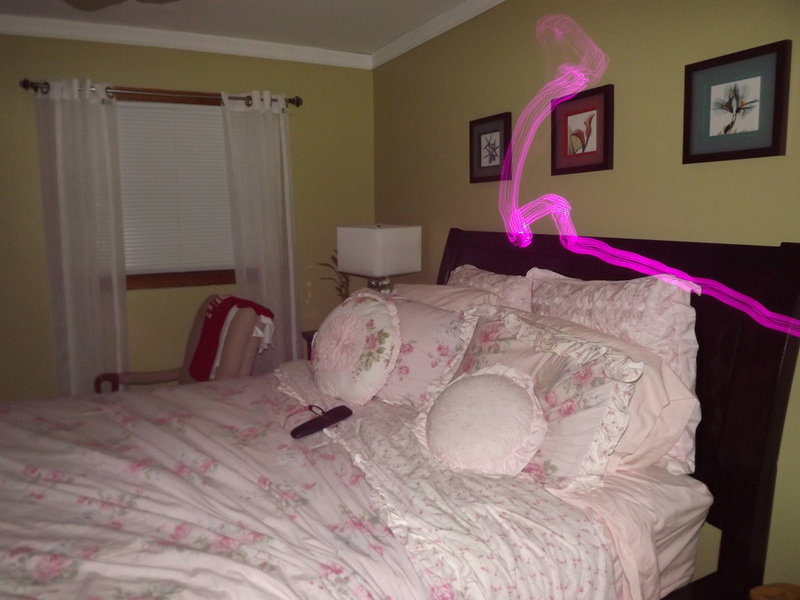 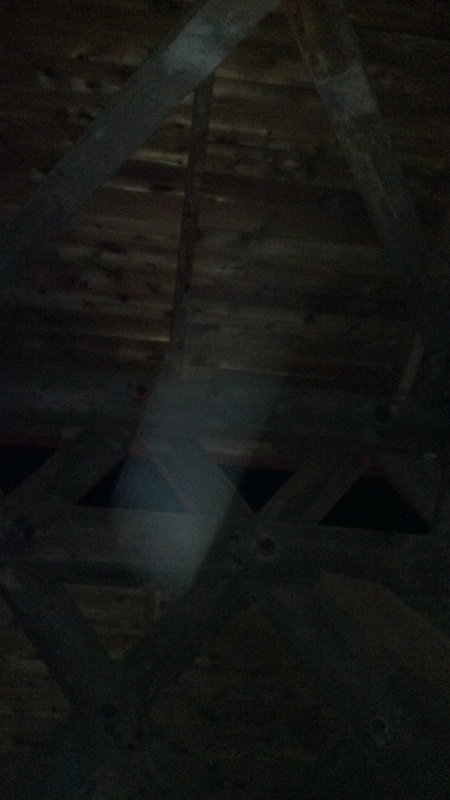 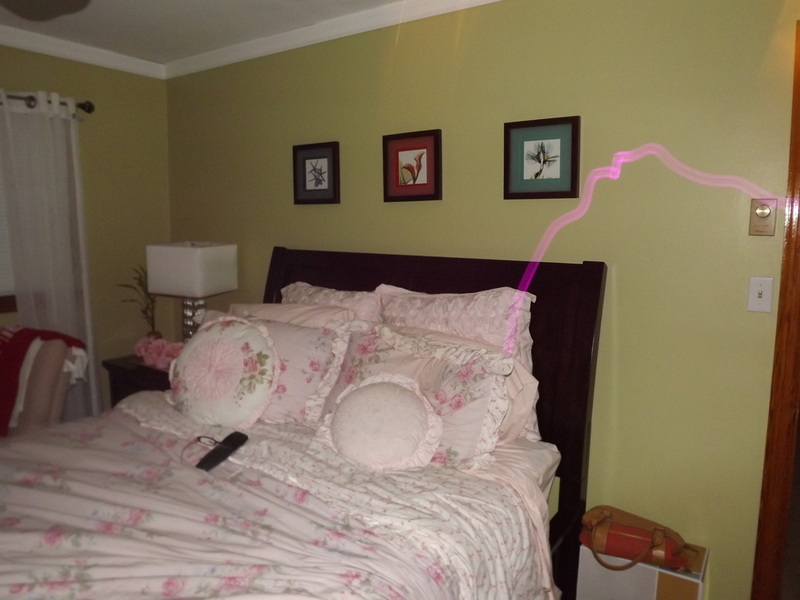 The anomalies are known as energy trails and are nearly always associated with paranormal activity.